Murraysburg is a small rural town on the border of the Western and Eastern Cape. The town has a small but poor community. Relying mostly on seasonal work and social grants. 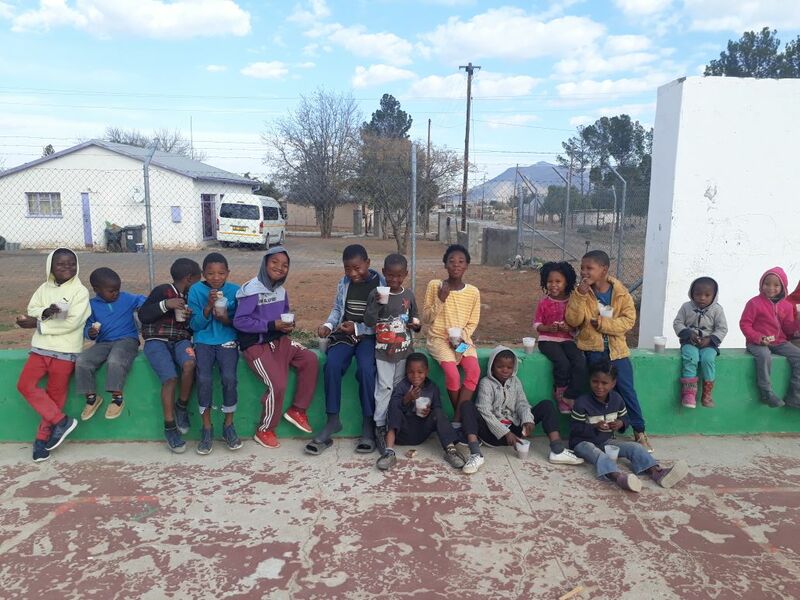 During school terms the pupils of Murraysburg primary school receives a meal a day. But during the holidays there is no social program providing any such meals. This is where the work and help of the community comes in. 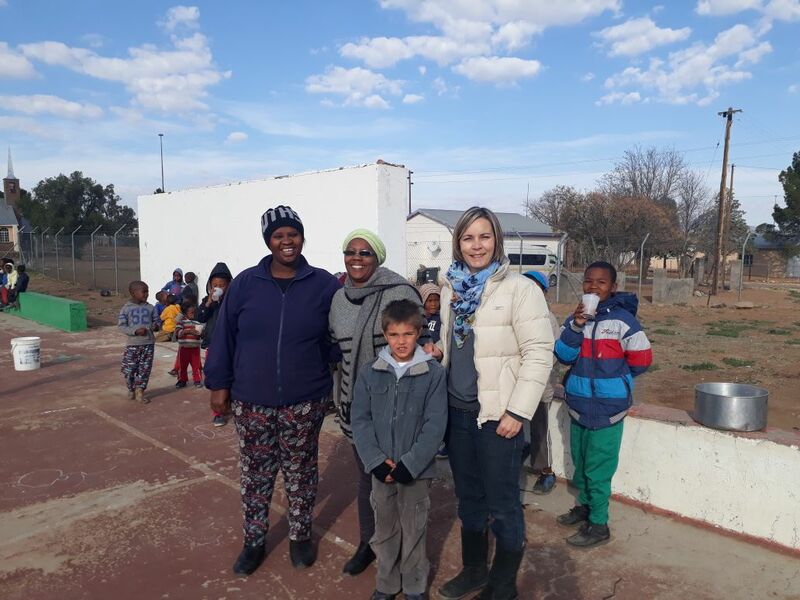 Under the guidance of Me Slabbert a team of four women including, Sylvia Jooste, Katrina van Rensburg and Pricilla Jakobs started a soup kitchen during the first school holiday of 2018. 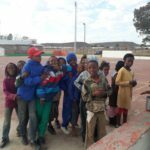 They completely rely on the goodwill of the local community in the form of food donations. Some provide ingredients other help cook soup. 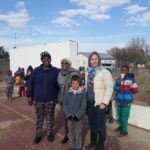 The three women, Sylvia, Katrina and Pricilla was part of a social program called Isibindi. Unfortunately this program dissolved and they all lost their jobs. This however did not stop these ladies to keep on working amongst the children. 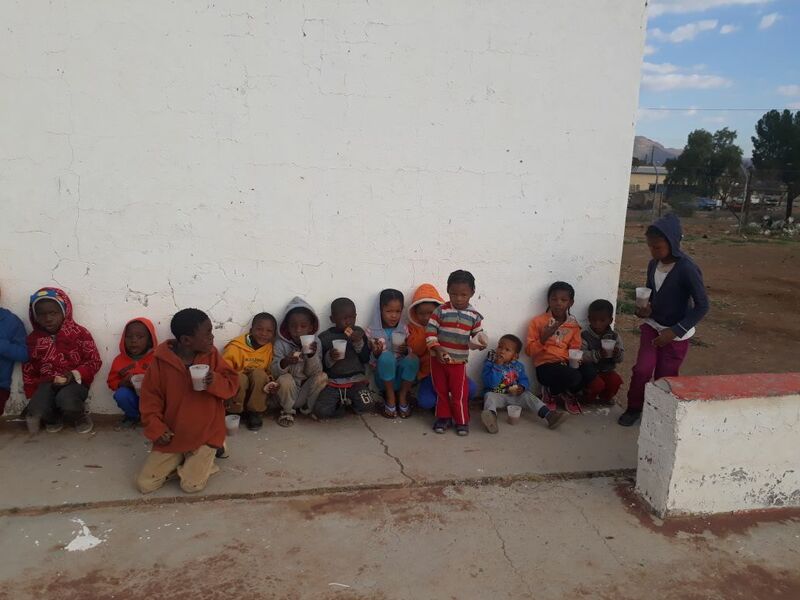 They still go to houses where there is need and help the children. During the holidays they help (without any remuneration) with the soup kitchen. 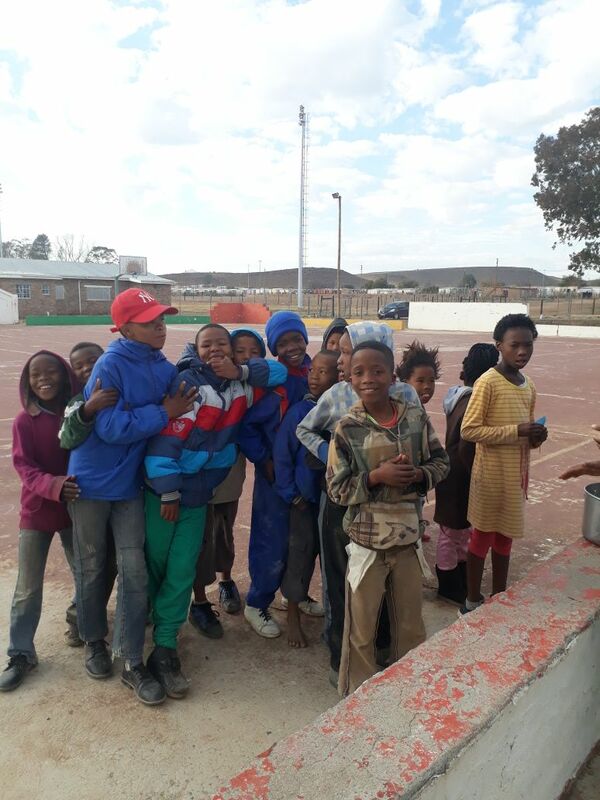 They help prepare the food, serving between 40-80 children and cleaning afterwards. The building used to work from has been robbed numerous times. Security gate bend and everything inside stolen. Thus when feeding the children everything must be transported to the building and back home. For the fear of losing the little that we have left. 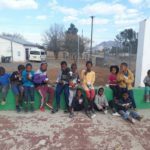 Following Madibas love and passion for kids. 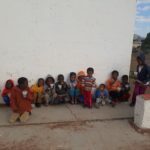 We try ,with the little resources we have, to fill a gap in these children’s lives. This goes far beyond just one day of 67 min for Madiba, for the need is so much greater. Thus why not go as far as 670 hours of goodwill. We challenge you…….